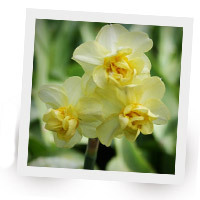 Cheating with Fall Flower bulbs! 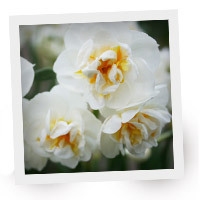 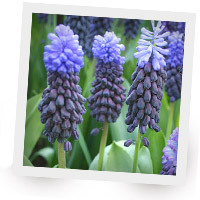 Posted in celebration, Container Gardening, Flower Bulbs, Forcing Bulbs, winter	| Tagged chilled bulbs, crocus, daffodils, forcing, hyacinths, muscari, prepared bulbs, tulips, winter	| Comments Off on Cheating with Fall Flower bulbs! 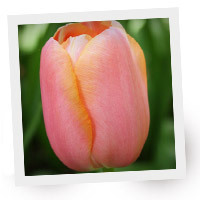 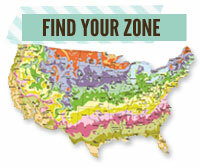 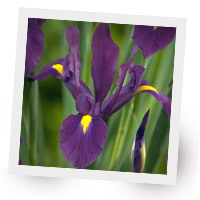 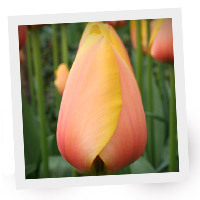 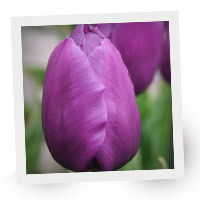 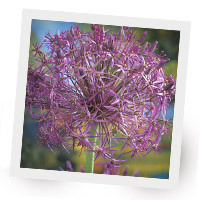 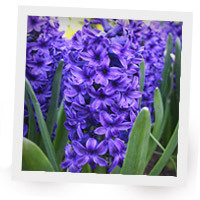 Posted in Fall, Flower Bulbs, Flowers, Gardening 101, Spring, summer	| Tagged allium, chionodoxa, crocus, daffodils, geraniums, grape hyacinth, guest blogger, hostas, hyacinths, muscari, perennial, rhinestonecontessa, snowdrops, tulips	| Comments Off on Beautiful Bulbs & Perennials!